ACCOMPANIES: Fish and elaborate dishes, processed meats, fresh cheeses. 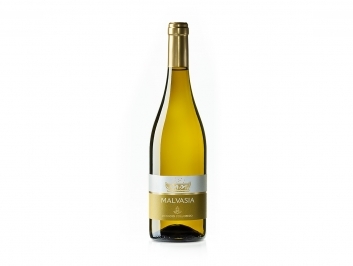 This white wine made from only Malvasia grapes, with good personality and aroma. The color is pale yellow with green highlights. The scent is fresh, fragrant and pleasantly aromatic with floral notes of great finesse. 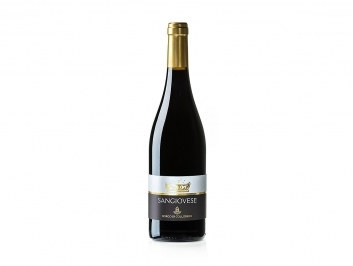 The taste is smooth and harmonious, with discreet body and persistence. 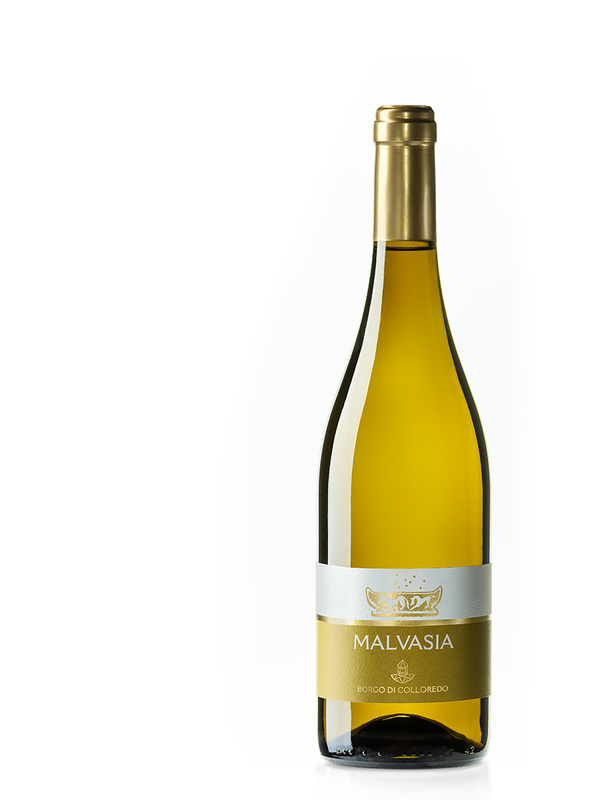 It is slightly aromatic, a memory of the original grapes and is an ideal accompaniment for cold dishes, baked vegetables and fresh cheeses. It is also excellent as an aperitif. Altitude 120 - 150 meters a.s.l. Harvest Second decade of September. Maximum expression From 1st year from its harvest. Colour Straw yellow with greenish reflections. Bouquet Fresh, fragrant and slightly floral aroma. 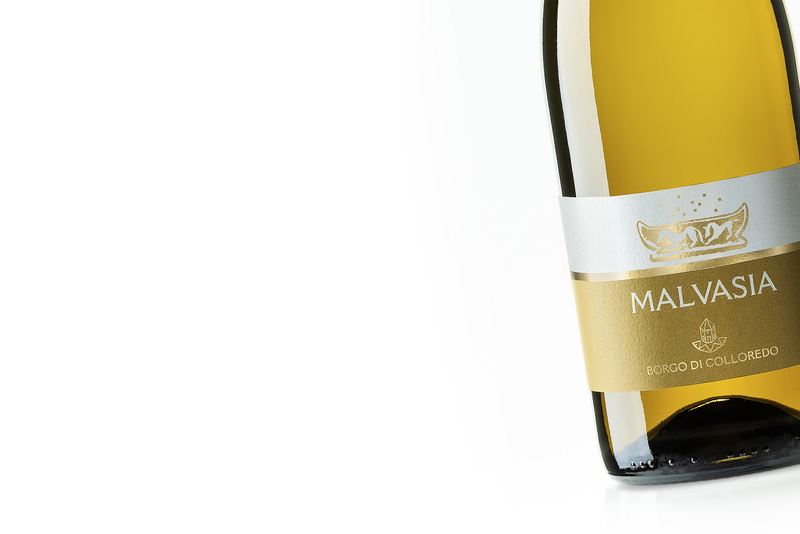 Taste Harmonious, soft, fresh and balanced with decent body and persistence.